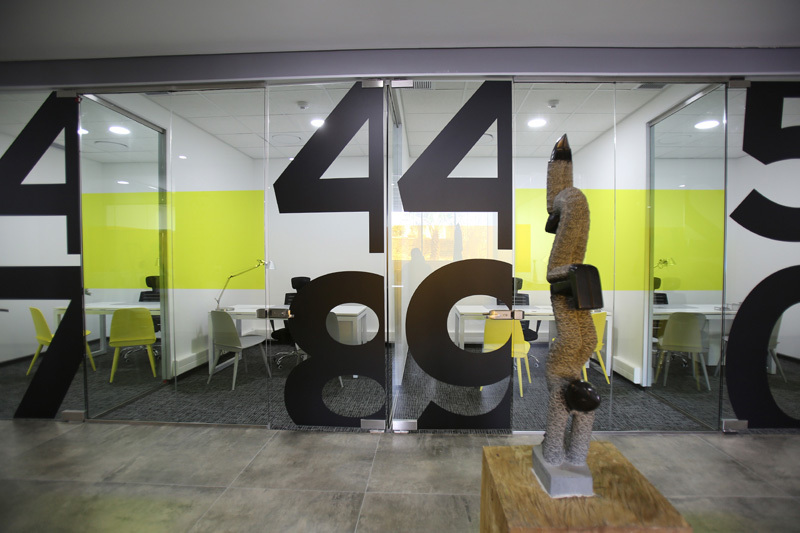 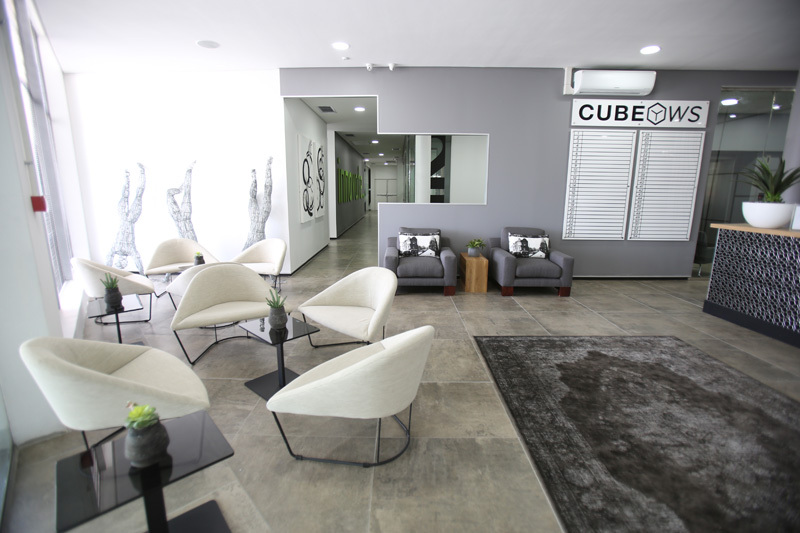 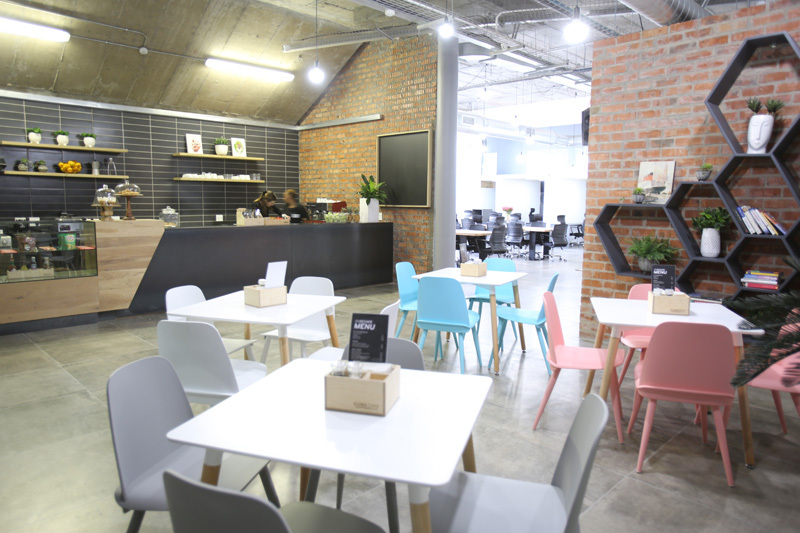 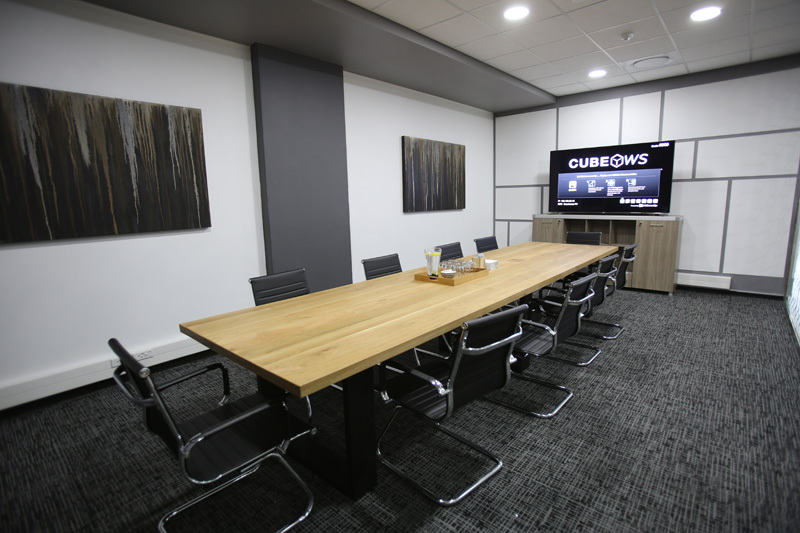 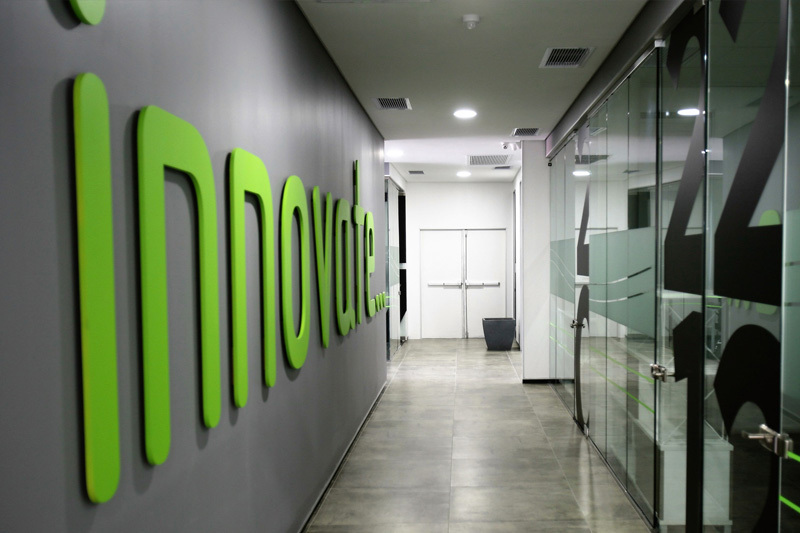 Nestled in one of the top international destinations, Cube Workspace at the V & A Waterfront makes a perfect solution for your business in the every changing business landscape. 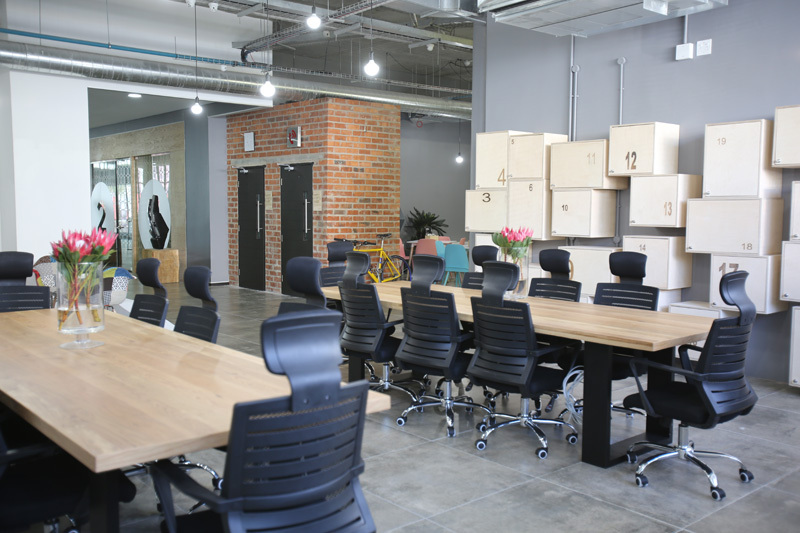 Beyond our listed amenities below at the V&A Waterfront office location we offer a quiet room for when you just need to get away from it all and gather your thoughts in peace and quiet. 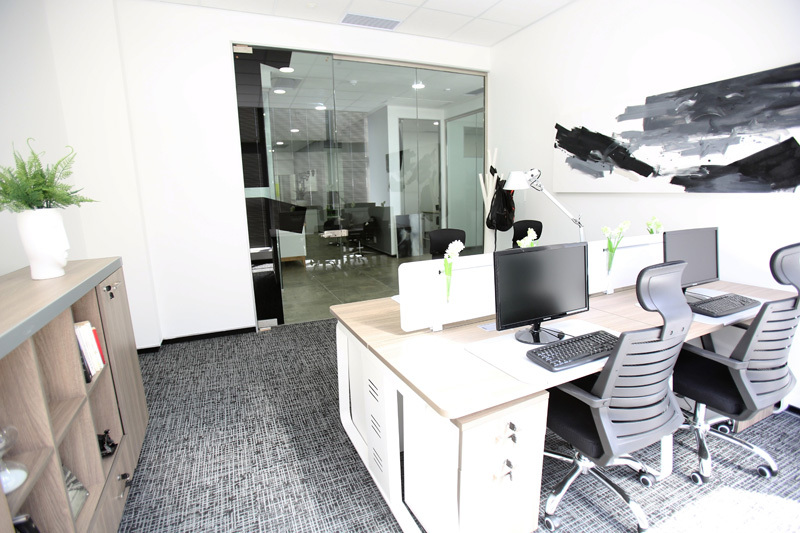 This ideal location offers easy access to top restaurants, shops, tourism, the sports stadium, Metropolitan golf club and many more amenities.